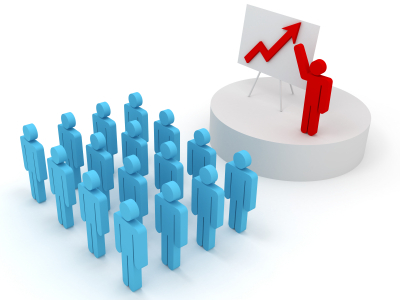 Corporate training is an essential tool for almost any company. Investing in knowledge building can only lead to better competitiveness, higher productivity and stronger capacity to evolve. Yet, even though the importance of corporate training is recognized by all, few tools actually exist that truly measure the effectiveness of corporate training, including indirect aspects such as the spread of knowledge inside the company or the impact of training on client satisfaction. Bee.Smart is designed for any type of learning event, ranging form an isolated workshop to extensive, large scale training programs. or as frequently as needed. Bee.Smart electronic on-line surveys are launched in successive waves over a period of two months that follow the training. Medium to long-term impact of training can thus be truly measured. Bee.Smart surveys automatically target all the relevant individuals, based on a pre-defined calendar. No human intervention is required. Bee.Smart processes global training measurements and generates detailed reports that provide real answers to questions about the return on investment, global training strategies and the intrinsic quality of specific educational offerings. Bee.Smart is the smart way to measure corporate training effectiveness.